The presence of arsenic in United States chicken has been long suspected – we have previously reported on 2010 and 2011 studies which found inorganic arsenic in non-organic chicken samples. However, now the FDA is actually admitting that 70 percent of the chicken sold in the US contains arsenic! How does this arsenic get there, you ask? It has to do with a drug known as roxarsone, which is actually added to the feed of the chickens on purpose, in order to give it the desired color and “healthy” appearance. Now that is just ironic. 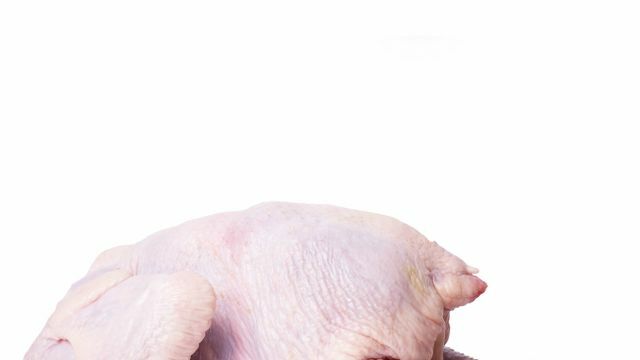 Roxarsone and similar drugs have been previously found to be added to as much as 90 percent of non-organic chicken in the US. Now we have confirmation that they do indeed likely transform into arsenic. You may remember arsenic from its starring role as the main ingredient in rat poison. Besides poisoning rats, chronic exposure to arsenic (which may accumulate in the body’s tissues over time) has been linked to type 2 diabetes, neurological defects in developing fetuses, heart disease, cognitive defects, and certain cancers. Luckily, at the FDA’s request, Pfizer and other drug companies including Zoetis and Huvepharma AD voluntarily withdrew roxarsone drugs from the market in the beginning of last year, though drugs which may have similar characteristics are still likely used. It is blindingly clear that the FDA is not doing its job in protecting us from dangerous compounds in our food. So, what’s a chicken lover to do? Always buy organic. Organic guidelines do not allow the use of roxarsone or other arsenical drugs, and the chickens are also not fed GMO feeds doused in pesticides. 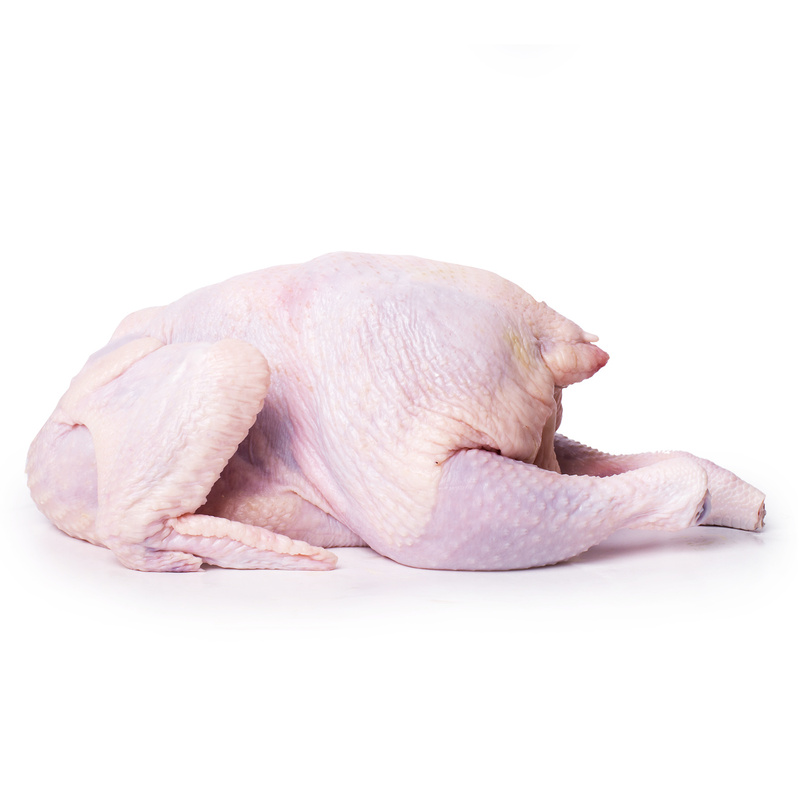 While organic poultry may be more expensive, there is much you can do to maximize on your value. Buy the whole chicken, roast it whole or cut it up yourself, and then used the bones to make delicious and nourishing bone broth . Make sure to get all the meat off the the bones first, and shred it into delicious salads and chilis. When going organic, you may have to eat a bit less chicken – or less often – if the cost is an issue, but it’s far preferable to regularly exposing yourself to arsenic! Hey Buddy!, I found this information for you: "BEWARE: FDA Confirms Presence of Arsenic in 70% of U.S. Chicken". Here is the website link: https://www.thealternativedaily.com/beware-fda-confirms-presence-arsenic-70-u-s-chicken/. Thank you.